Cornellians participate in more than 100 clubs and associations around the world, and more than 1,000 Cornellians serve on club and associations boards! The resources below include everything you need to know about managing a successful club or associations. Updates are frequent; we are always evolving and improving these tools as we continue to get feedback from leaders like you. 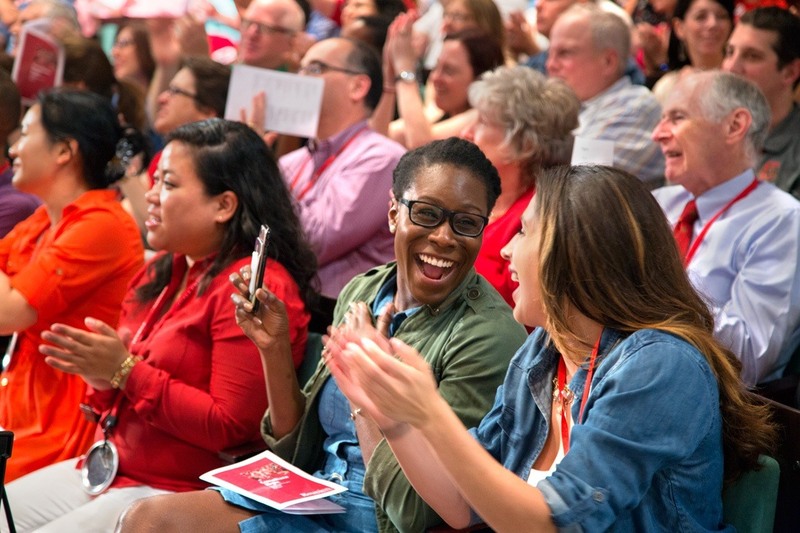 Cornell University invites all alumni, parents, and friends to participate in the worldwide university community, attend events, stay connected to the university, and contribute to the greatness of the university. Serve the university, other alumni, students, and the community at large. We want to make it easy and fun for you to organize with fellow alumni who live all over the world. This list has been compiled, on a confidential basis, by Cornell University for its exclusive purposes and those of its alumni organizations. It is not available for private or individual purposes of any kind, including commercial solicitations or the expression of personal, political, social or economic views. This policy applies to all alumni and university personnel.